Get Your College Game Day Fashion On! With college football now in full swing, we here at My College Threads want to make sure you are looking your best in preparation for the big game. Having school spirit, being comfortable, and most of all looking great is important for any college game day occasion. We have scoped out some of the latest trends on college campuses in order to set you on the right direction of what to wear when it comes to college game day. Sundresses: These are a great fashion must have for any college game day collection. They come in various colors and can be paired with pretty much anything. It’s a go to because it’s comfortable and easily accessible to anybody. A spot to find these is Twelve Saturdays. School themed products: Nothing says school spirit like representing your school’s name and mascot on your apparel. It’s one of the most recognized fashion trends when it comes to game day and you can never go wrong with it. The best part is that major fashion stores have started to create college themed clothing for their brand. American Eagle, PINK, and of course My College Threads are just some examples of where you can pick up some of the coolest college game day apparel. Polos: For both guys and girls alike, polo’s are another college game day staple. They are simple, come in various colors, and can be very light and comfortable if chosen properly. The Nike Dri-Fit polo collection is a great example of this. UnderArmour also specializes in a light feeling, durable version of the classic polo. It makes cheering for your favorite team that much more comfortable. Button up shirts: Another great game day fashion idea for the guys is the classic button up shirt. This is particularly a staple for the fraternity crowd but can be used by all. Finding the right one that is not only comfortable but represents your school colors is a great option for college game day. 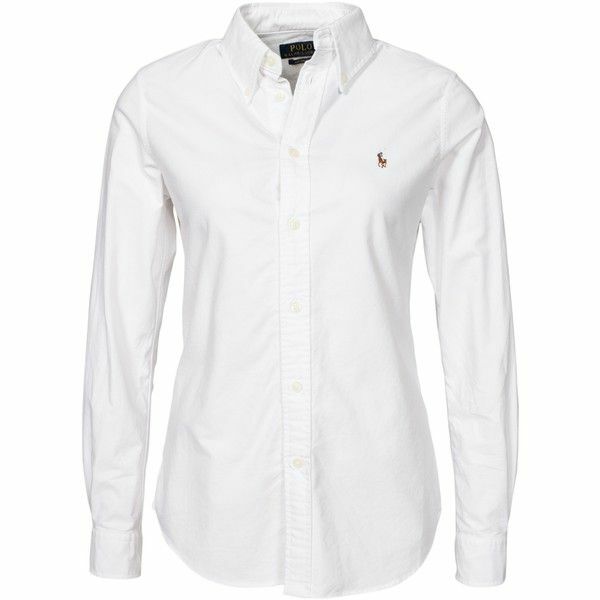 Ralph Lauren Polo is our recommended choice of where to purchase the perfect college game day button up because of their comfort and color options! Accessories: Something that sometimes gets overlooked but is great for game day would be the accessories. 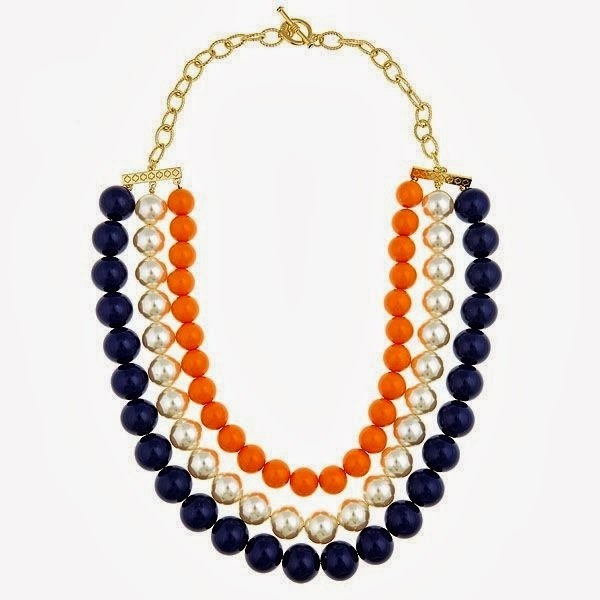 Finding jewelry that relates to your school is a great first place to start. Hats and sunglasses are also a great place to look at. “Dad hats” are really in this year and come in various colors with your chosen teams on them and would make for the perfect final touch to your college game day outfit. Lids has a great selection of these products! Remember the most important part of college game day fashion is to be comfortable and to represent your school in the best way you can! So tell us….what’s your favorite game day fashion?